Audi Sport ABT Schaeffler endured a difficult start to their campaign, with reigning champion Lucas di Grassi not picking up his first points until Mexico City while Daniel Abt was disqualified from victory in Hong Kong. 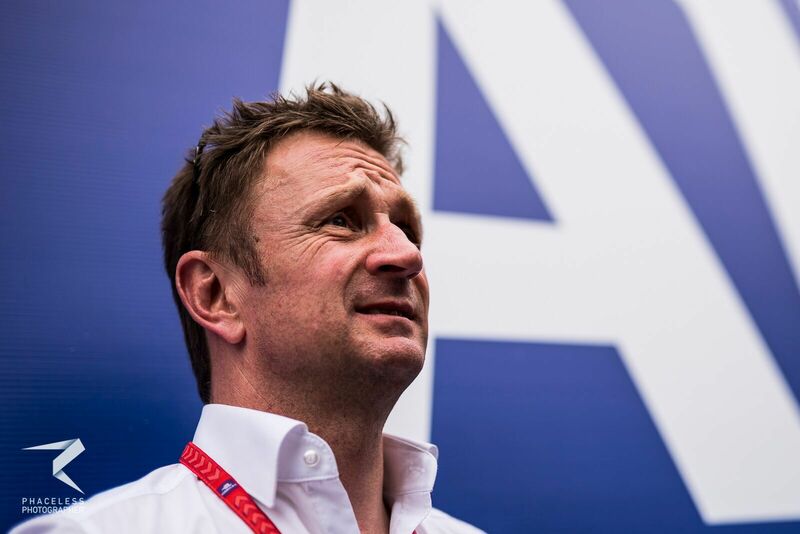 At the helm of the German squad is Allan McNish, three time 24 Hours of Le Mans winner and 2013 World Endurance Champion, who took over as Team Principal before the start of season four. Noor Amylia Hilda sat down with the Scotsman in Rome, talking on his expectations for the remaining rounds of the season. 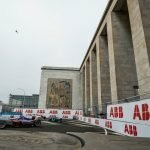 How confident are you on Audi’s chances of winning this season? “There’s two championships, there’s the driver’s championship and the team’s. I think from Lucas’ point of view, after Santiago it was not easy and with Daniel at the last race in Punta, if he’d finished third, which was where he should have finished, then he would still be in the fight but the gap is too big. “But in terms of the team’s championship, yes, that’s still possible but I’m not looking at it, in all honesty. Right now, I would say we are down two or three points but it’s not a focus point. The focus really is switched to each race, to try and build it up and make sure that operationally we’re perfect. Last time we spoke, you were still new to your role as an Audi ambassador. How are you adapting to your role as Team Principal? “The first few races, it was just like jumping into a fire. Each one was a different thing and that’s the way racing is, some of it was our making and some of it wasn’t and you’ve got to live with it. “The biggest difficulty, to be honest, was to make sure everybody can focus on a great job. It was hard because we had one side of the garage being Lucas and the inverter kept having a problem, and on the other side of the garage being Daniel, it didn’t. Why only one side and not on the other? What are your thoughts on the last couple of races in South America? “For me, the Punta race was very important for Lucas. He finally got back on the podium and it was the first race without a problem. In Mexico he was superb, but he had the penalty from Punta and that’s where it’s a difficult championship. What’s the mood in the garage at the moment? “Spirits are high, we’ve got a good feel for the car, I think we understand it quite well. It’s not that we’ve had a problem with speed, we had problems with other things and you’ve always got to be keeping aware of things but what is difficult honestly, is when you have a very good performance but you don’t get the result, that’s what’s hard and it can happen. “I think we’ve got good confidence with the car and to get more points. And the more points we get, the more confidence we get and it builds up from there. For sure, it won’t be easy sailing until the end of the season, but at least we’re back in the game and back in the game is where we need to be. 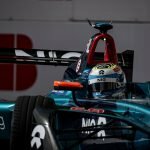 What are your expectations for the remaining races left on the calendar? “I expect we’ll have a strong fight with the same people. Clearly, JEV has got his tail up because he’s leading the championship and Mahindra have dropped off a bit within the last two races but I think they will come back. Look at Berlin for example, last year they were super strong and I expect (Sebastian) Buemi to be there. “The good thing from our side, if I look at all those guys, we’ve got two drivers that I think are delivering in a more consistent level, while everybody else is just one driver. And that’s been one of the things we worked on last year, trying to get both cars up there fighting. Who do you think is the team’s closet rival right now?